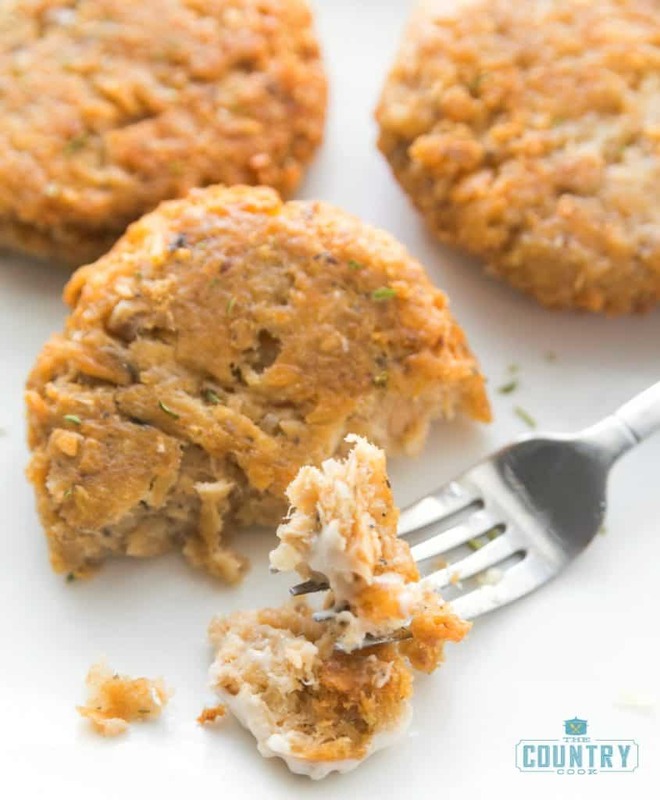 When I first traveled to Indiana to visit my husband’s parents for the very first time, everyone told me they loved my mother-in-law’s (Chris’s) salmon patties. Especially my father-in-law! They were his favorite. She also had a shrimp dip recipe that people insisted she make and bring to any party. 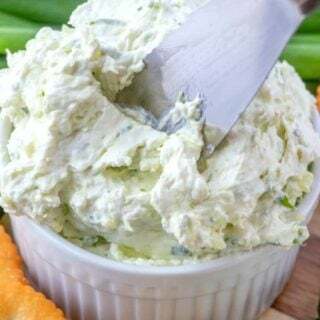 If she didn’t bring that dip to every baptism, christening, wedding, potluck, first holy communion or bowling league night, people were literally upset and disappointed! Especially my father-in-law. Ha! I am not really a seafood lover so those types of recipes have never held much appeal for me personally. But I think it’s important to save those heritage recipes. A lot of people have a handful of recipes they are known for. And Chris was known for her shrimp dip and salmon patties. Unfortunately, Chris passed away suddenly at the tender age of 52 and we were never given those recipes. No one else knew how to make them. Most of our parents and older generations just made these things and didn’t write them down because it was “a little bit of this” or a “little bit of that.” I get it. But maybe take the time to sit down with Grandma or Papaw and try to figure out measurements as best as possible. And if you’re a grandparent, be patient with those who want to know how to make it. Because one day, you won’t be here. And folks will want to remember you by using your recipes. I have made it my mission to try to re-create my mother-in-laws famous recipes so there will at least be some record of her special eats. And, in turn, it will be a record of her and her life. 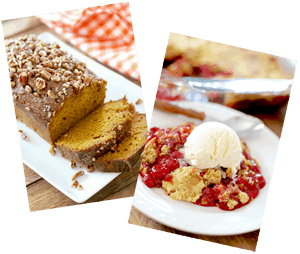 We all know these recipes are shared with love. And we make them because we know people love them. So it’s our little gift of love to the people we love. I hope you enjoy this recipe as much as Chris’ family and friends did. And I hope everyone will beg you to make more! P.S. I’m working on that shrimp dip! Drain salmon (reserving 2 tbsp of juice). Remove any skin or bone pieces. In a medium bowl, mix together salmon, egg, onion and salt and pepper (until sticky). Stir in flour. Add baking powder to reserved salmon juice and stir. Stir into salmon mixture. Form into small patties. Heat shortening in a large skillet until melted and hot. 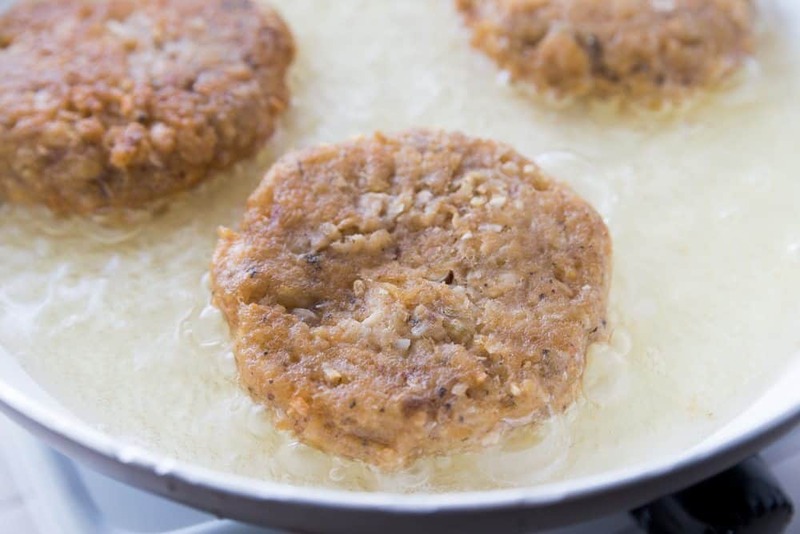 Cook patties until golden brown (about 5 minutes). 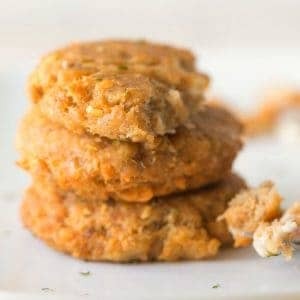 Retro Salmon Patties are a delicious blast from the past! 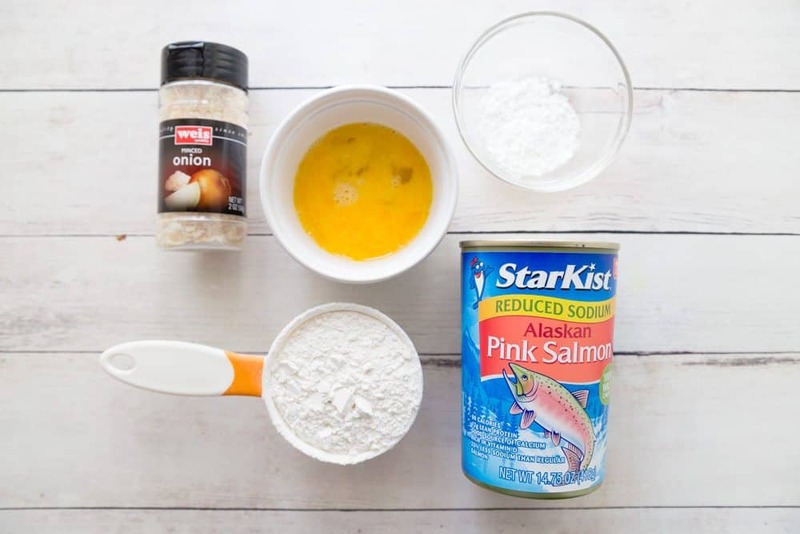 An easy-to-make dish (thanks to canned salmon) that everyone loves! 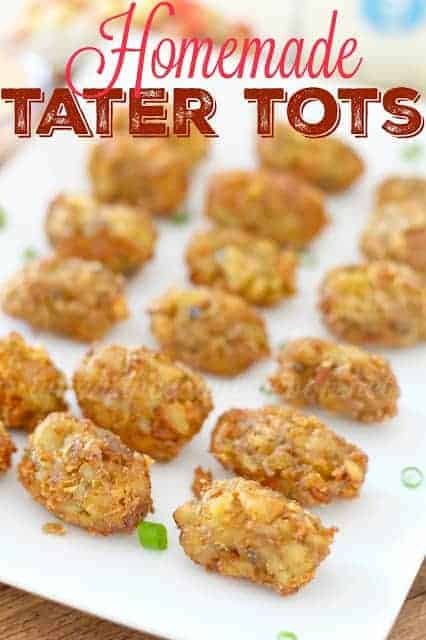 Serve with tartar sauce. In a medium bowl, mix together salmon, egg, onion and salt and pepper (until sticky). Add baking powder to reserved salmon juice and stir. Heat shortening in a large skillet until melted and hot. With 4 kids in our family my Mom would always make us whatever we wanted for our birthday dinner. My pick was always salmon patties and mashed potatoes. My Mom passed away almost 3 years ago and this post brought tears to my eyes. Thank you for posting this so I can make them myself. I know they will never be as good as my Mom’s but I’ll still think of her and smile when I eat them! p.s. We would pick out the skin but we ate the bones right out of the can, I loved the texture of them as a kid! This 70 something gal grew up eating salmon patties. My mother used crushed saltines, and I remember sometimes having creamed peas or if it was spring or summer creamed peas and new potatoes. Being married to an avowed nonfish eater for over 50 years, I don’t get to eat these as often as I would like to but do occasionally make them just for myself. Next time I make them, I am going to try your recipe. 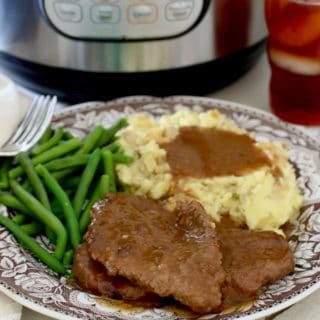 Thanks for sharing a great, economical recipe that people should know about. 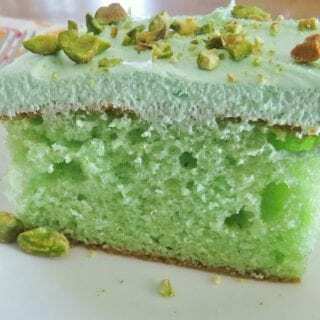 Have been making this recipe for years! We are lucky enough to be able to catch and can our own salmon/kokanee. We treat them like hamburgers – place on burger buns, lettuce, onion – whatever + fries or chips. 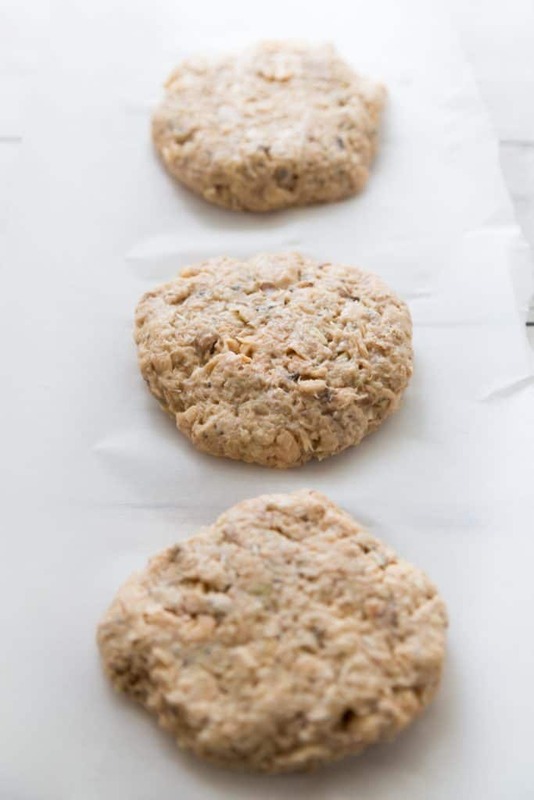 The baking powder and Crisco – creates a great crunchy outside – the inside stays moist. 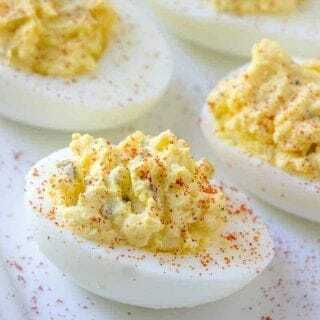 Try this recipe – you will love it! Great cold, too! 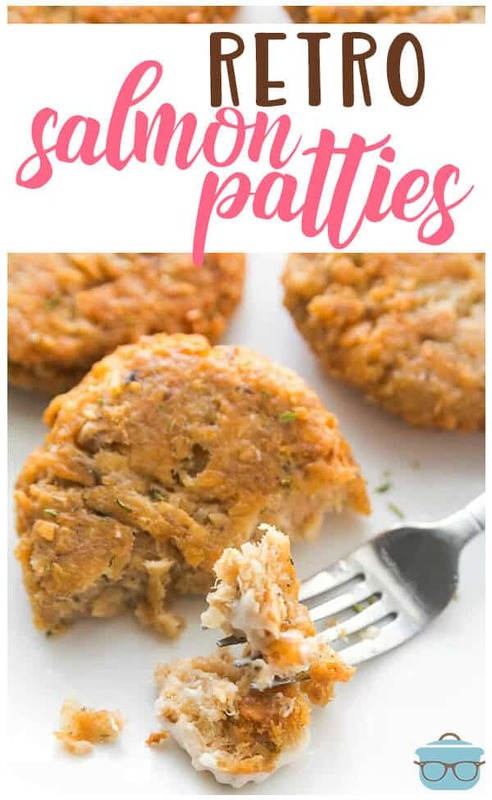 We love salmon patties. I found long dated canned pink salmon for .59 a can not long ago and bought every can the store had. Nothing wrong with it and long expiration dates. The store was putting on clearance what was not selling fast enough. I think I got 13 or 15 cans. I have always removed the black skin and given it to the cat. I leave the soft bones because they add nutrients. My mother removed both the skin and the bones and I would eat the bones. Mom used cornmeal in her salmon patties along with an egg. No onion. She fried them thin, crispy and golden brown. I use saltines and an egg. I want to try your Mother’s recipe the next time I make them. I love to try new ways for old favorites. Salmon patties brought back memories. 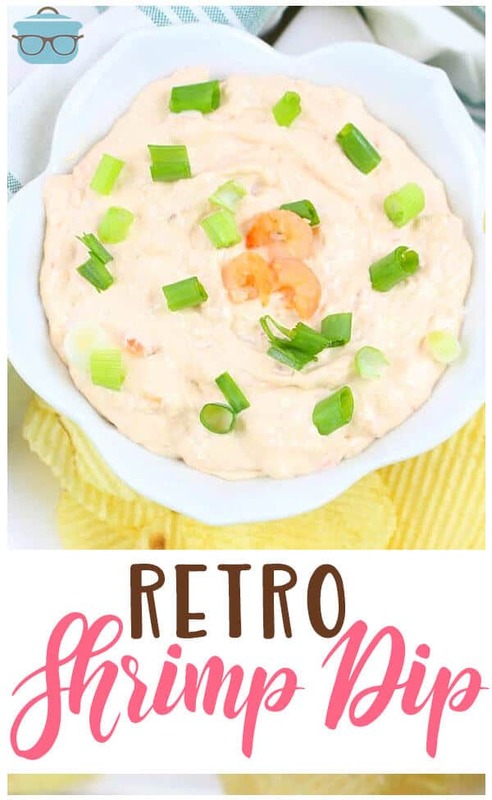 Would love to try the shrimp dip recipe!! Coming soon!! I think I got it perfect now! 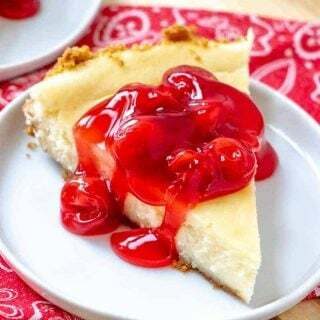 Brandie, Thank you so much for sharing this recipe. I have enjoyed reading all the comments. My mother and grandmother made them often. My mother made a sauce to go with them using mayonnaise, lemon juice, creole mustard, and black pepper. No recipe though, I just make it and adjust. Some time I use a little yellow mustard but just a drop. I look forward to the Shrimp Dip, too! Thanks again. Thank you so much for all of your receipes, especially the vintage ones. My Grandma and Mother-in-love always seemed to cook without any directions as they were taught by their mothers or by trial and error. Everything they cooked was always so very good. I wrote some of the receipes of hers and mine in a journal for both of my sons when they were getting married. That way they always had a little remembrance of past loves who have passed on. You are greatly appreciated. 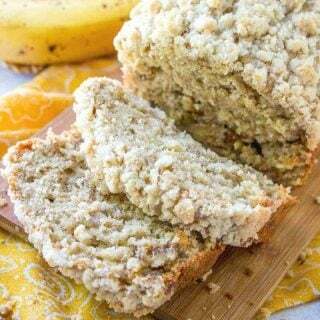 Try it sometime using cornmeal instead of flour and 3 or 3 saltiness crushed up. That’s how I was taught to make them by my grandmother. This is soooo retro. I have been making these for at least 45 years. This is the recipe from the Crisco can. Unbelievable!! my Fav. 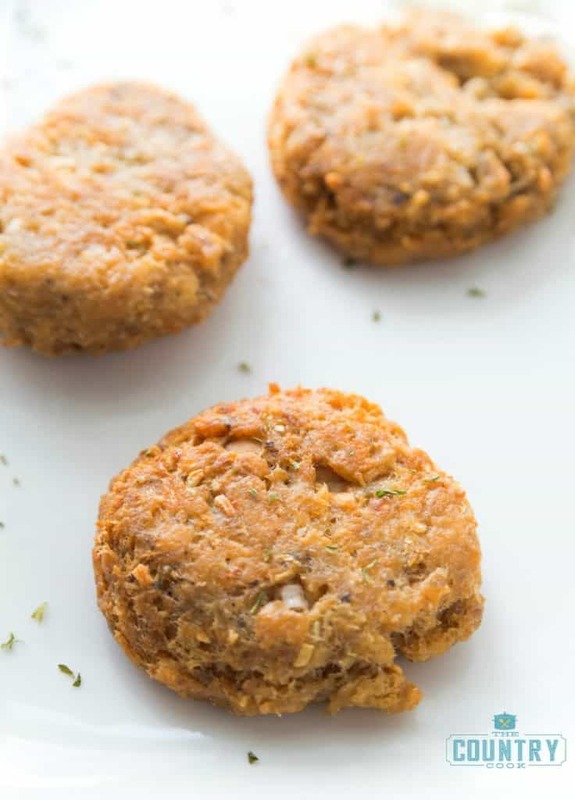 recipe for Salmon patties is this recipe + add dill, old bay, pepper, parsley, an extra egg and instead of 16 oz bone in can..(use 4 cans of Chicken of the sea small cans or if you can find a 16 oz and 1 small can of boneless and skinless salmon…its wild caught.) use all the juice. makes 10 nice size perfect patties. bake in oven with olive oil all over cookie sheet.400 degrees 5 min each side 350 didn’t do it for my oven. I used a spoon and fork to form perfect patties. the beat I ever made. thank you for this recipe!!! I got a recipe about 28 years ago for tuna patties from a friend who said it was her moms recipe who got it from Weight Watchers. I can’t find it but if this isn’t it, it’s darn close! I will see if she still has it somewhere. Thanks so much!